Blaise170 wrote: ↑ The Wildcats board is really special to me because it was my favorite sports team growing up. Unicomp still sells both blue on white alphas as well as blue modifiers if you want to build it yourself, it just won't have the Kentucky icons on it. 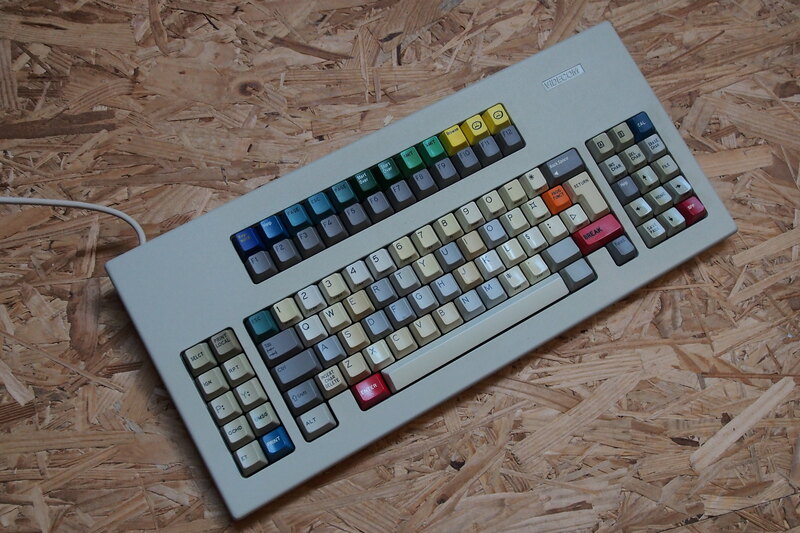 Apparently Unicomp hasn't changed their dyes in 20 years, the F1 key was missing and I just got my replacement yesterday. I special ordered it with "dark blue" and PANIC and it matches perfectly (other than the black dye compared to the white legends of the others. There's some serious money on merchandise, in Germany we got tons of soccer stuff that I'm not into one bit. 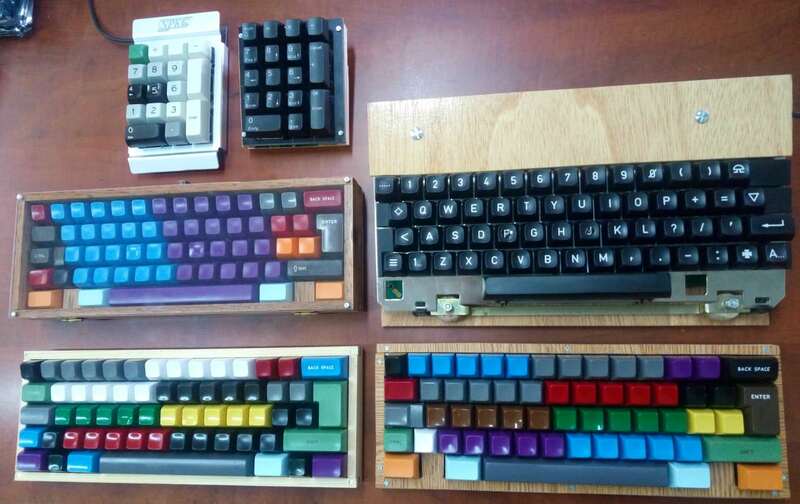 Completed almost all of my keyboards. I might make some changes later such as adding MX mount sliders to the Matias, but that is still just a thought at this point. I have a similar plan, btw nice collection . 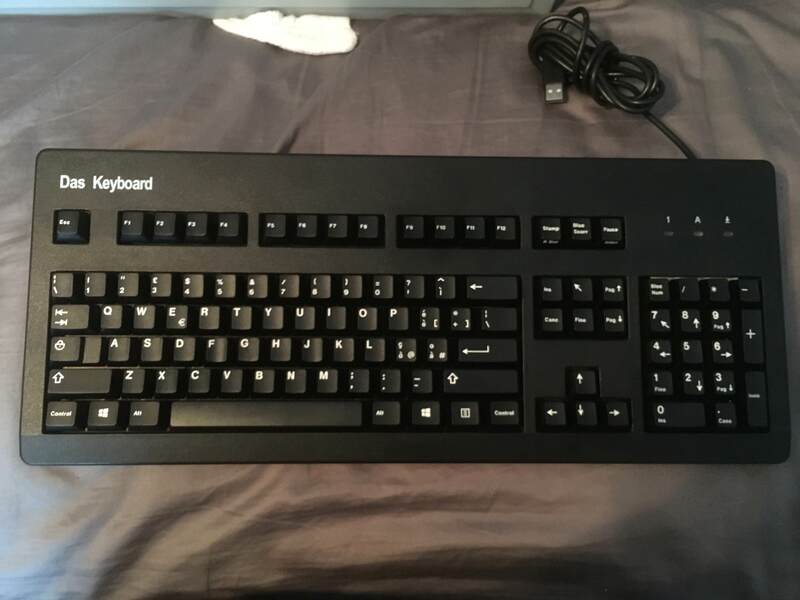 I sold all keyboards that I dont use and nearly all the other stuff. I think that is all what I want, maybe a small keyboard with some of the new low profile mechanical switches to try them out. where this wob HBI from? 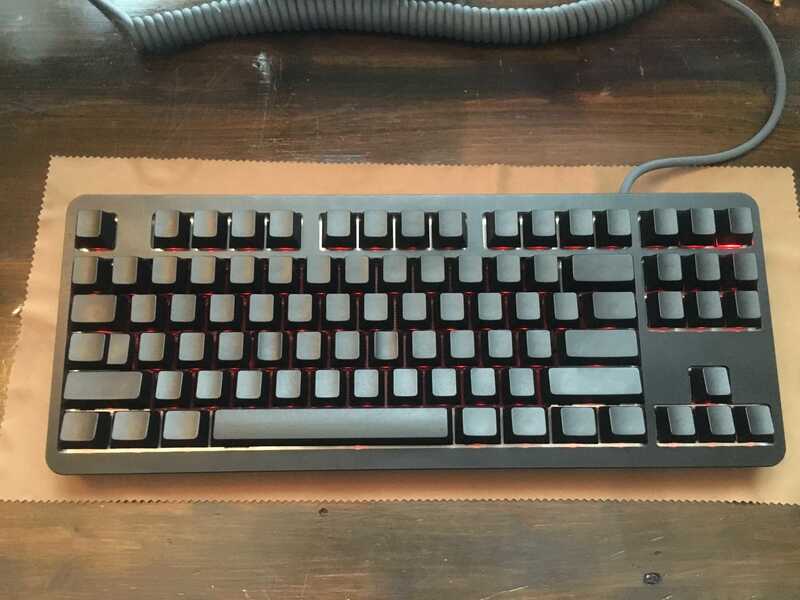 Just built my KBDFans KBD8X with some German Dyesubs and 60g Skidata MX Clears. The right Shift and Fn are from Enjoy PBT and unfortunately don't exactly match the Cherry dyesubs (color and font). Does anybody know a good source for keys that match the original better? 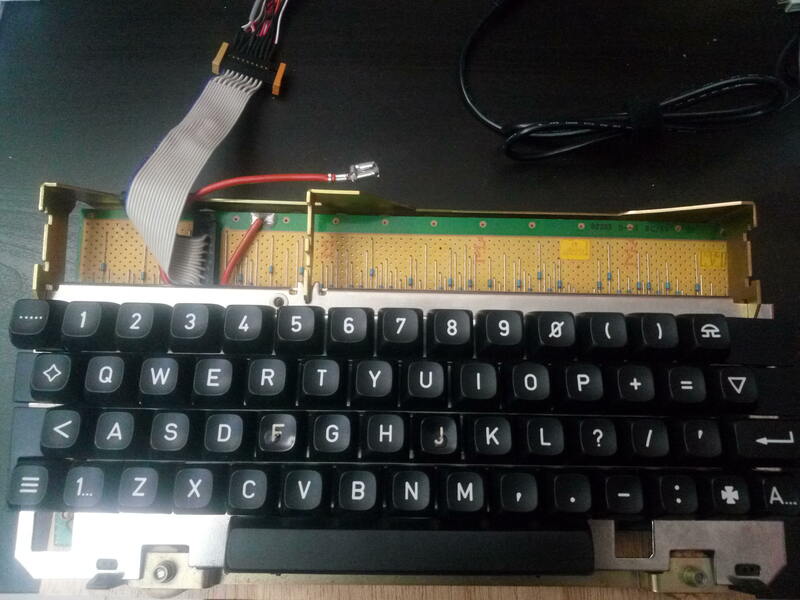 Now on to learning how to program it, it is supposed to be QMK compatible. heymark wrote: ↑ where this wob HBI from? 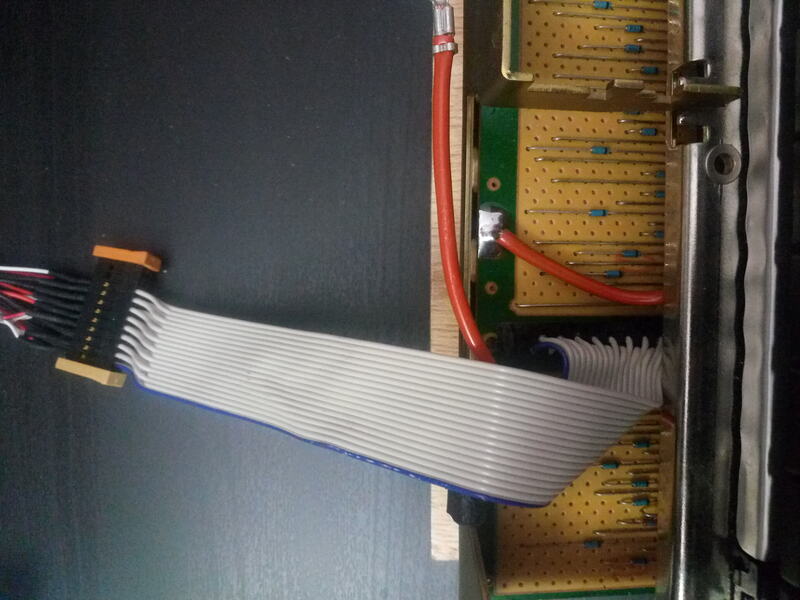 most of the board is from a NOS G80-11900HAMIT, I just added GMK mods where needed. 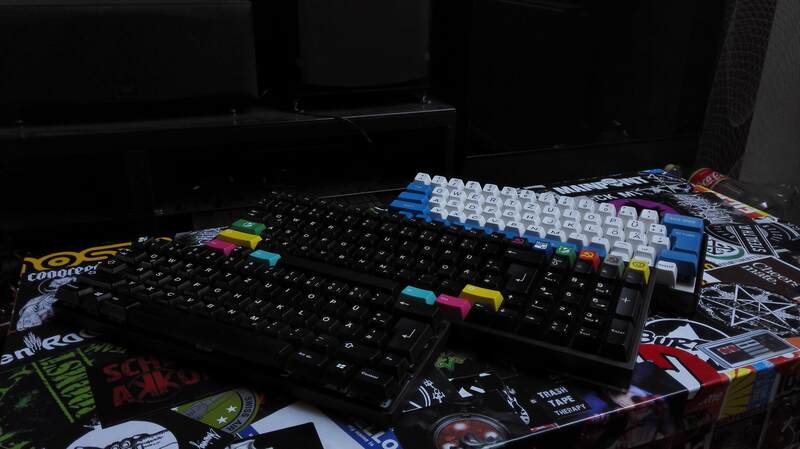 Nuum wrote: ↑ Just built my KBDFans KBD8X with some German Dyesubs and 60g Skidata MX Clears. The right Shift and Fn are from Enjoy PBT and unfortunately don't exactly match the Cherry dyesubs (color and font). Does anybody know a good source for keys that match the original better? Use GMK HADapter/9009 1.75icon shift like mine is using 2.25 shift. I tried that, but the font of doubleshots looks just too sharp compared to the dyesubs. Also I'm worried of the ABS yellowing and then again it wouldn't match the dyesubs. I bought it on ebay, I had never seen one before either. 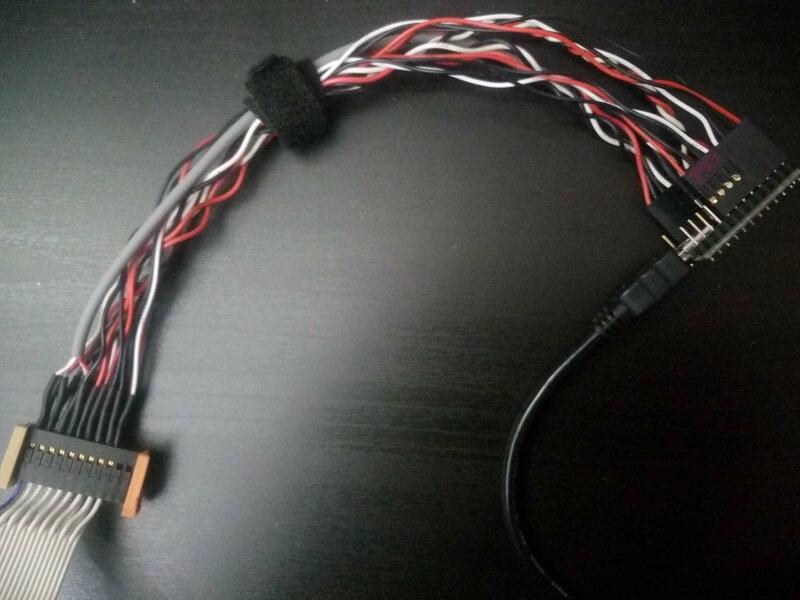 - 6,3 mm switch travel! Note the homing bars under... er... X and X.
I went for blank mods because there's no universally accepted set of icon-only legends for all of them (F keys excepted, of course). I have so many questions. 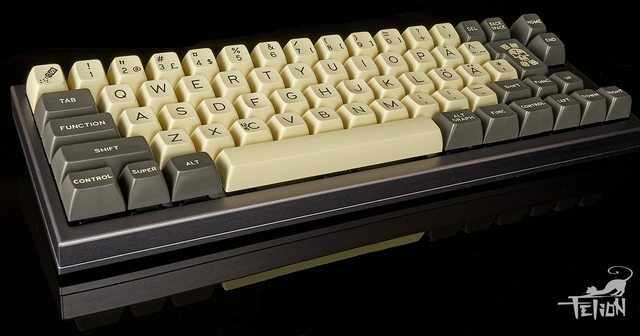 Why would you bother with a full set of X alphanum keys? Did you custom order them? If so, why not just go blank?! If not, do you own enough Model Ms to make a full keyset out of Xes?!? Did you have to custom, order Xes with homing bumps?!? scottc wrote: ↑ I have so many questions. Why would you bother with a full set of X alphanum keys? Did you custom order them? If so, why not just go blank?! I did try blanks first, but it just wasn't good enough: in order to learn how to touch type a new national layout, I needed a keyboard that would be actually unhelpful. I considered several letters (a full set of Z keys, or N keys, or half and half F and J), and in the end I decided X was the best for this task. 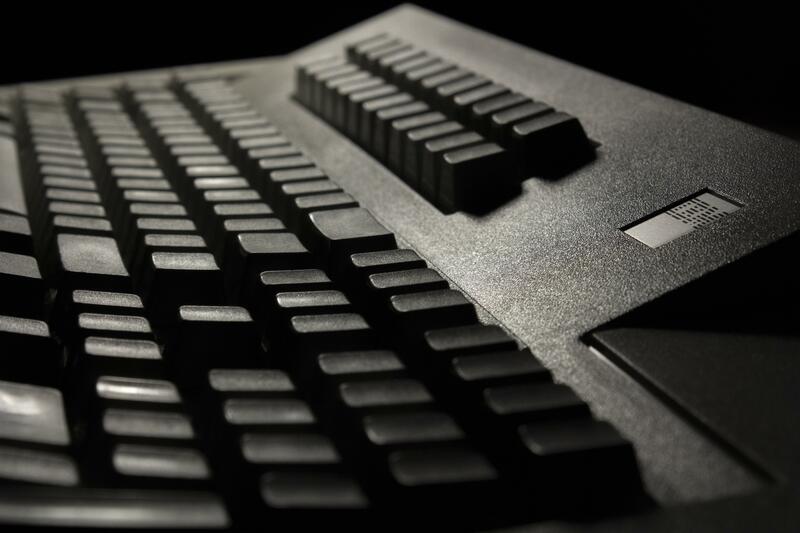 scottc wrote: ↑ If not, do you own enough Model Ms to make a full keyset out of Xes?!? I bought them (the keycaps, that is). scottc wrote: ↑ Did you have to custom, order Xes with homing bumps?!? Yes. Those two are a custom order, made by Unicomp. Well. I can't claim to understand it but can't fault your dedication. 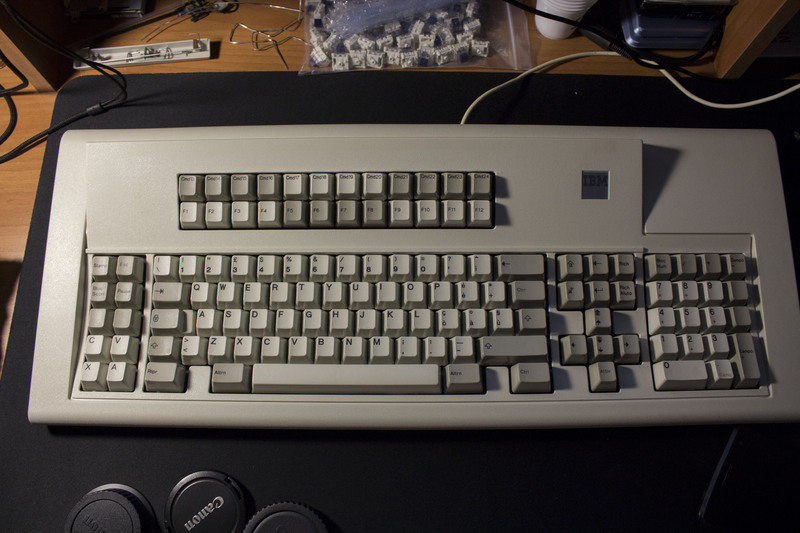 I'd love to see a whole Model M with question marks on every key. I could have gone with the letter S, instead (for Silvia Saint), but that letter is too positive around here to serve the intended function here. I did consider using the letter N or the letter Z (and even going half and half with F and J), but in the end, I felt X was the best option. scottc wrote: ↑ Well. I can't claim to understand it but can't fault your dedication. 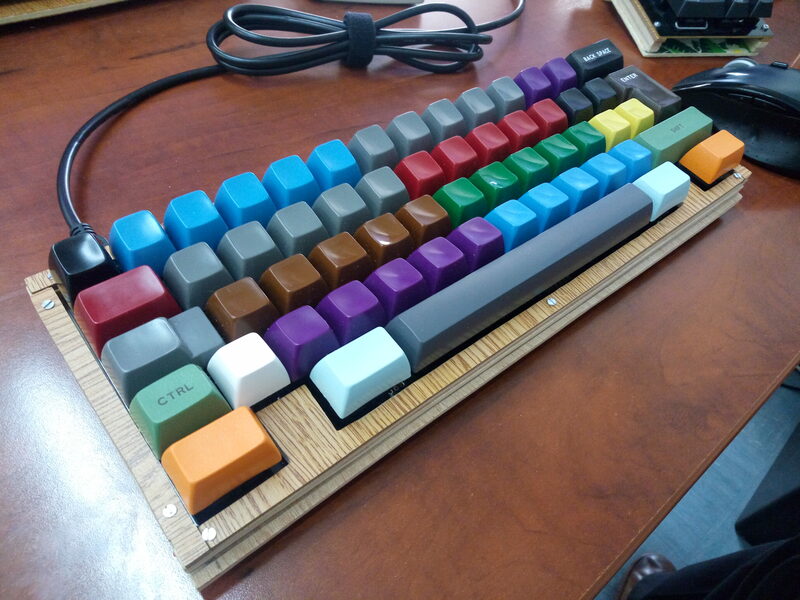 I only considered alphabetic keycaps because other symbols would have required custom ordering ALL caps, making this project a tad too expensive. Then again, if I ever do this with a symbol, I'll probably choose U+2716 (✖).